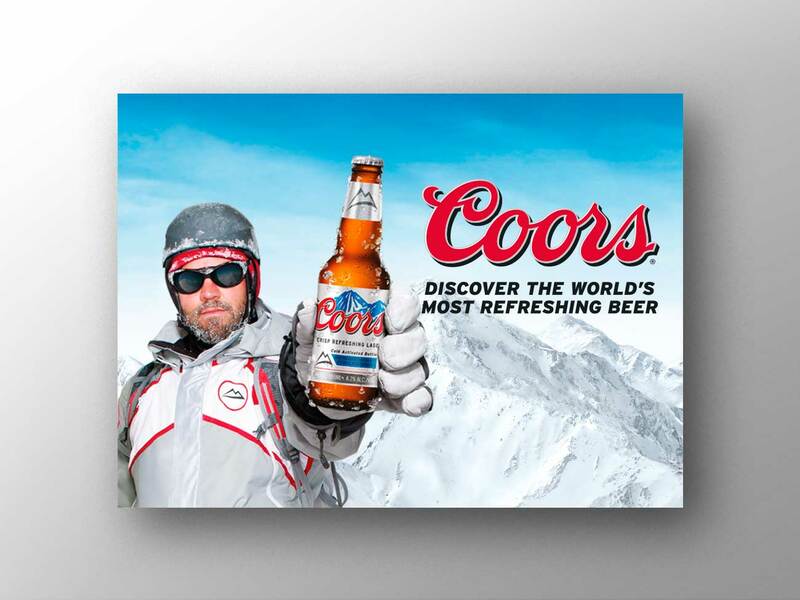 Objective: Launch ‘The World’s Most Refreshing Beer’ brand Coors into the Australian market we were tasked to drive awareness and trial consumer acceptance of the brand. 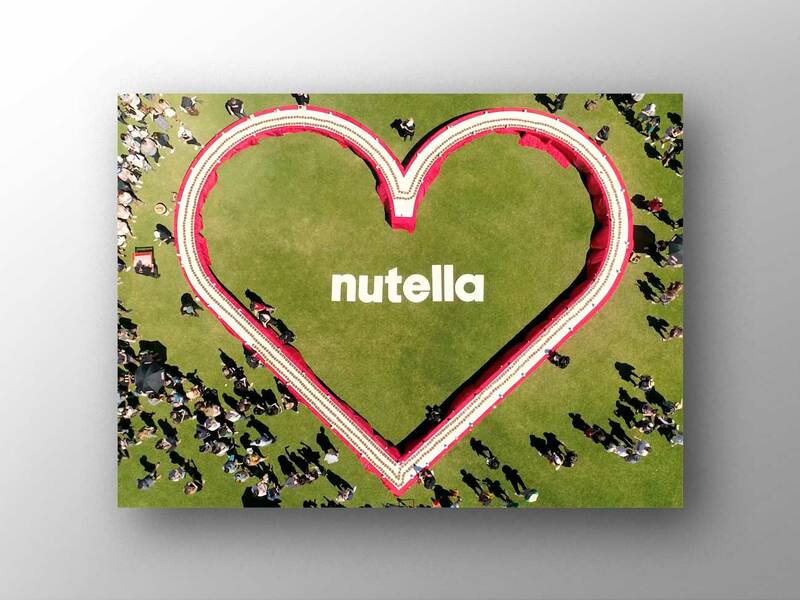 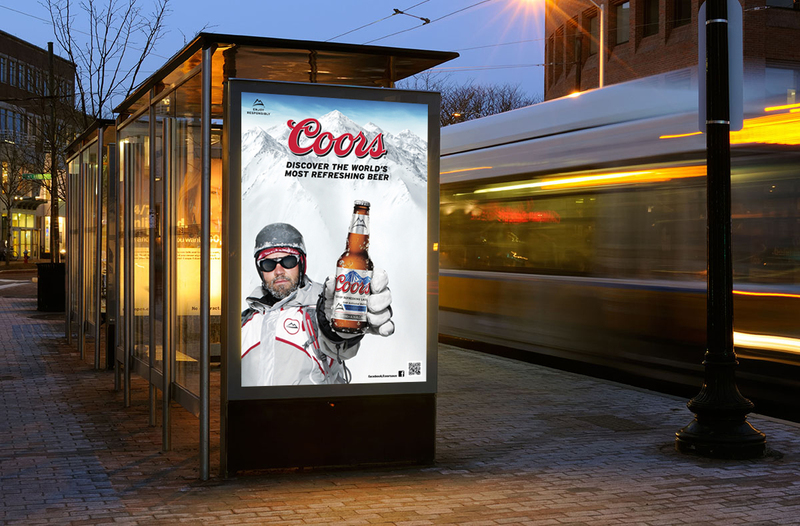 Building on the globally-led creative, we tailored Coors Light to the Australian market including refining brand positioning and messaging, deploying creative across all consumer touch points including retail, ATL, web and social. 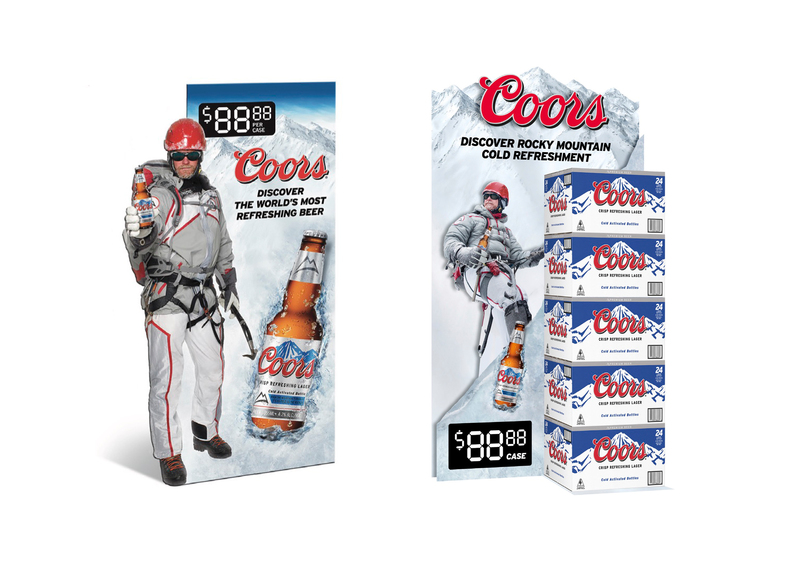 Plus, we helped Coors throw one epic launch party.